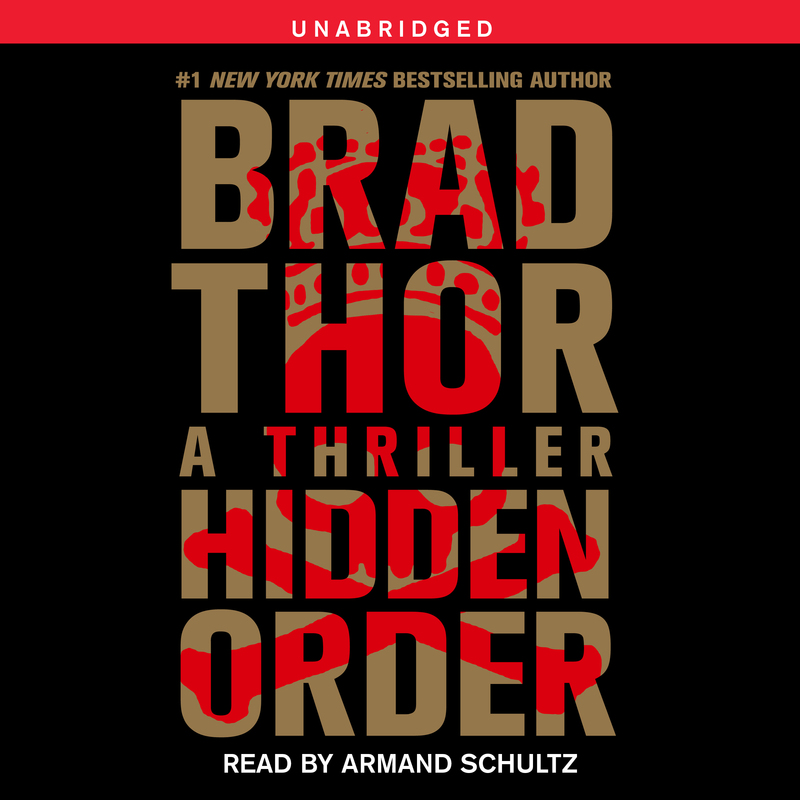 Action-packed from the start, Hidden Order demonstrates yet again why Brad Thor is the "master of thrillers." A string of high-profile kidnappings has Washington, D.C. in a frenzy. When the victims begin turning up dead, frenzy turns to panic. And when the ransom demand is finally made public, panic will turn to terror. 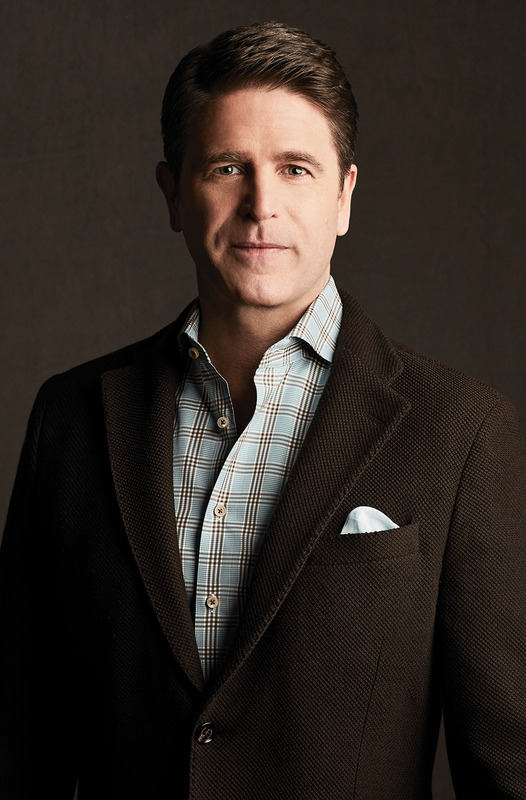 In Brad Thor’s riveting new thriller, the stakes have never been higher, nor the lines between good and evil so hard to discern.